The R&S®SGU100A SGMA Upconverter offers a frequency extension to 40 GHz. 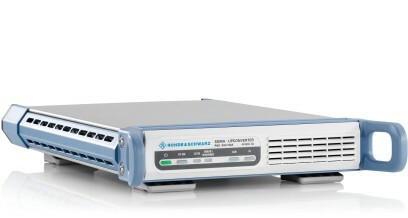 Equipped with the R&S®SGU100A, the R&S®SGS100A covers the entire frequency range from 10 MHz to 40 GHz without modulation, and from 80 MHz to 40 GHz with Vector modulation. 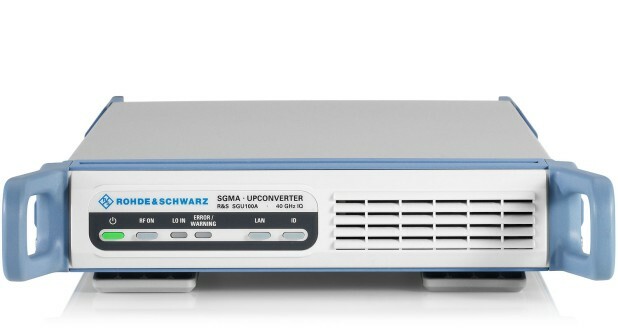 The R&S®SGU100A SGMA Upconverter offers a frequency extension to 40 GHz. 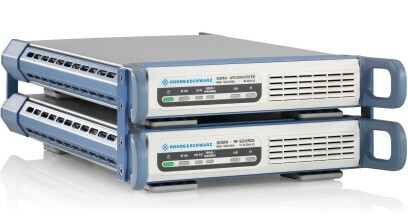 When the R&S®SGS100A and the R&S®SGU100A are connected, they act as a single instrument for both remote control and manual operation via the R&S®SGMA-GUI PC software. 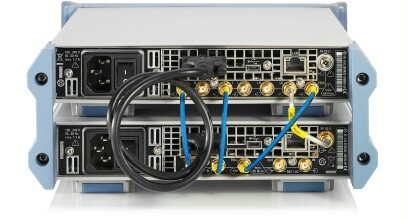 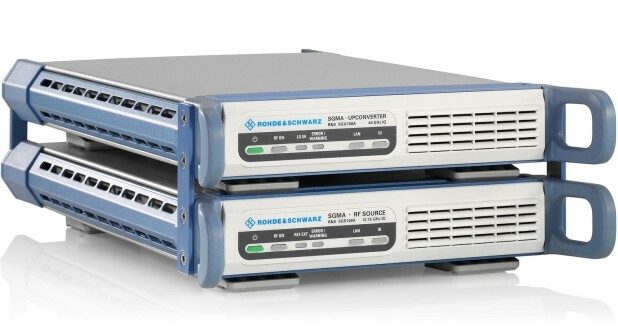 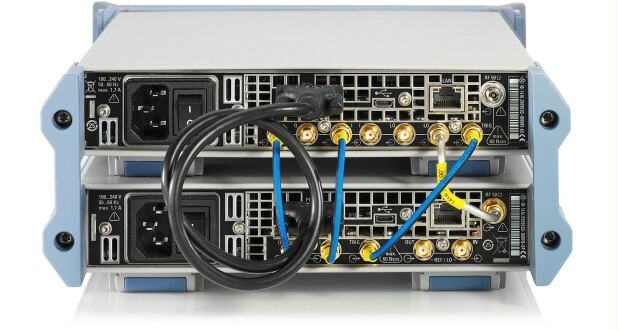 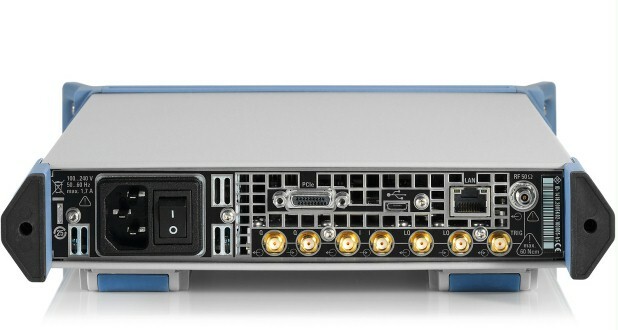 The combined instruments offer the same connections as the R&S®SGS100A itself: one RF output for the entire frequency range and one analog I/Q input for vector modulation. 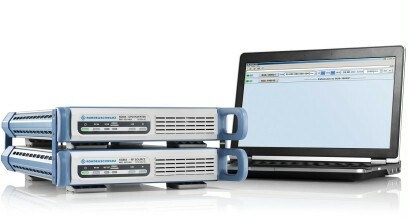 In this setup, tasks are spread automatically and transparently between the two instruments so that users feel as if they are operating one instrument instead of two. 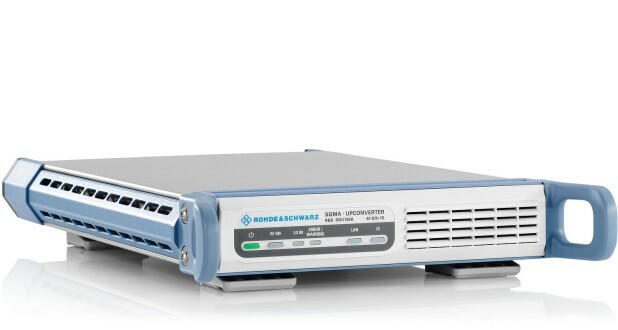 Equipped with the R&S®SGU100A, the R&S®SGS100A covers the entire frequency range from 10 MHz to 40 GHz without modulation, and from 80 MHz to 40 GHz with Vector modulation.